What impact have you had on the earth this year? Is it really to small to measure? Will one change really make a difference? Read about how each of our carbon footprints makes an impact on the earth and ways to reduce your own footprint for next year. 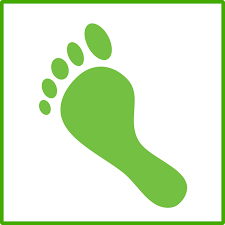 Calculate your carbon footprint right away by going to the Resources Tab of this site, or read the full article.